In BSNL there are about four 2G Data packs for prepaid users on offer for every one’s need – light, medium and heavy usage, has been revised. 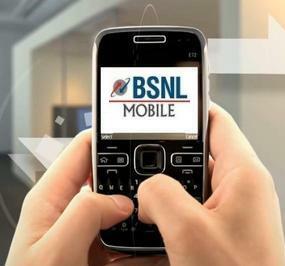 BSNL reduced the 2G Data under the Rs.54, Rs.125, Rs.270 and Rs.300 GPRS Packs. is the pack of 300 with 6gp available. If this is true then what should i do to recharge. is the pack of 300 with 6gp really available. If this is true then what should i do to recharge. How can i do it. Is ussd code available for this pack to recharge?